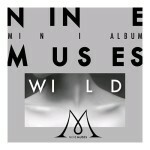 The Ultimate Nine Muses Profile 2016 - OH MY KPOP! Check out our Kyungri profile page, if you want to know more about her. Her stage name was Jaekyung. Jaekyung used to be a vocalist of the group. Jaekyung left Nine Muses and is now a model. She used to be the rapper of 9Muses. Lee Sen was the lead rapper of the group. 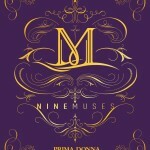 Nine Muses are managed by Star Empire Entertainment. 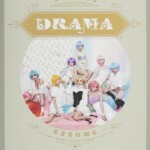 They debuted August 12, 2010 with their first album. They went through quite some lineup change over the years resulting in six former member. Their name comes from the mythological Greek muses. Find all the album releases in the next section. 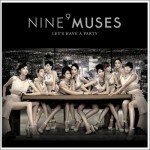 Please check out this page for more cool information about Nine Muses. This is the place for you to find everything about tour dates and events. There are no events scheduled for your area.